A graduate of The Johns Hopkins School of Medicine, Dr. Ismail Shalaby, M.D., P.h.D., completed his ophthalmology residency at The Jonas Friedenwald Eye Institute at the University of Maryland. 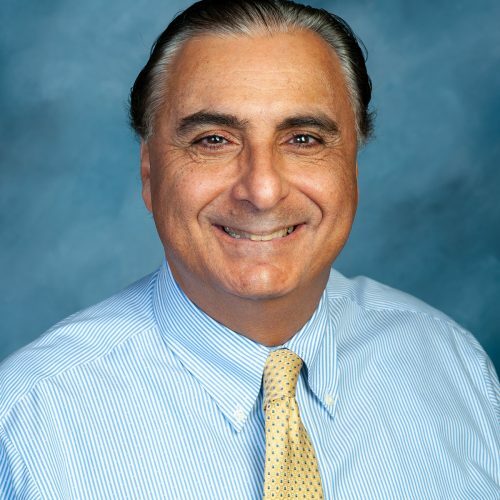 He has worked in private practice since 2000, and as a Board Certified Comprehensive Ophthalmologist, Dr. Shalaby diagnoses and treats eye conditions such as cataracts, dry eyes, macular degeneration, diabetic eye disease, eyelid disorders, cornea problems, eye infection and eye inflammation. Besides these areas of expertise, Dr. Shalaby is also certified to implement the latest treatments in glaucoma surgery using micro-stents in combination with cataract surgery, as well as intense pulsed light (IPL) treatment for dry eye disease, having received his certification to perform the procedure from the Dry Eye Center of Excellence.